Tasting Note: Grape variety: Sangiovese. Cecchi was one of the pioneers of the Maremma, and this wine reflects this entire sunny land. 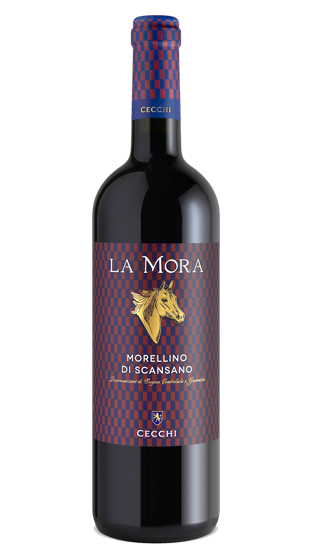 Il Morellino di Scansano Cecchi is produced with a blend composed predominantly of Sangiovese with other grapes permitted in the area. La Mora is refined into steel for a few months before bottling. Red ruby very intense with evident purple reflections, it has a typical fruity aroma. In the palate it is soft, with a good persistence.